All photos courtesy of COMO Metropolitan London. 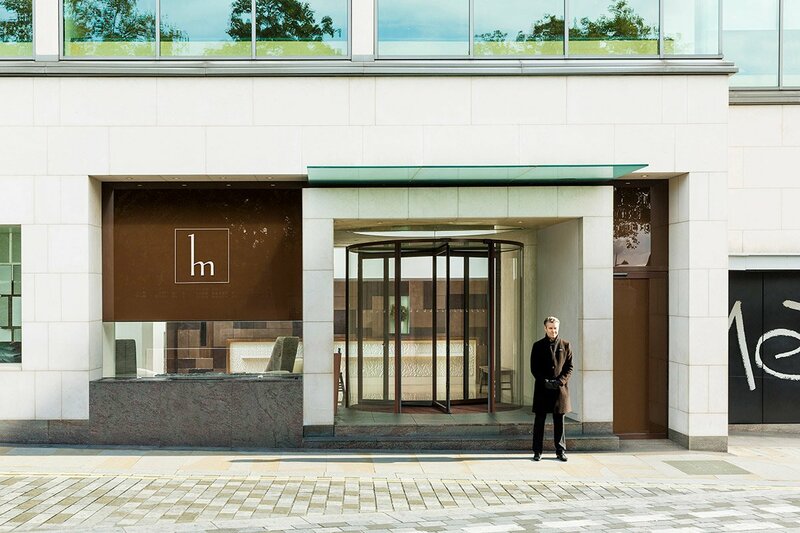 Located within walking distance of Bond Street, Knightsbridge, and Piccadilly Circus, COMO Metropolitan London lies at the confluence of some of the city’s best luxury shopping, quite literally in the middle of the action. Yet it doesn’t feel that way. The hotel’s inward-facing approach to hospitality means quality, discretion, and service are prioritized over fleeting and in-your-face fads and trends. 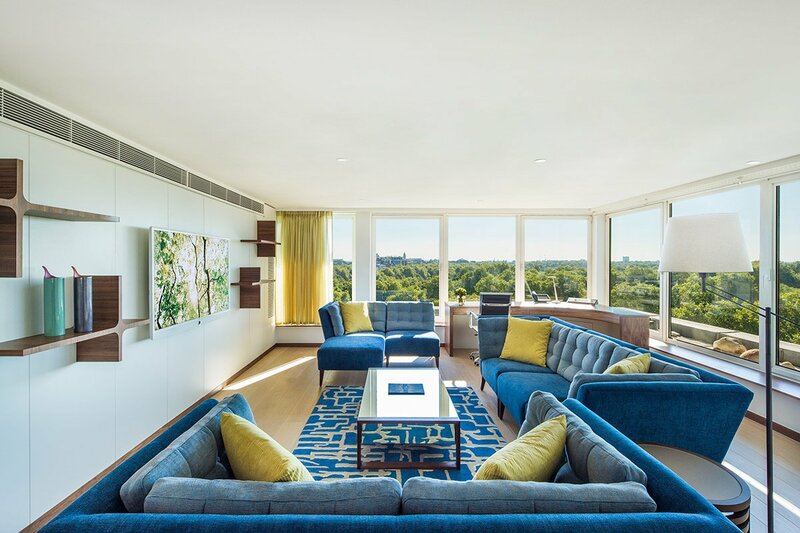 Beautiful rooms inspired by neighboring Hyde Park and feng shui’d to the max, fantastic dining establishments (including a Nobu), and a holistic approach to wellness make the hotel a celebrated spot to find stillness, even in Central London. Vibe: Effortlessly cool, classic, and contemporary. Standout Detail: The hotel’s wellness philosophy can be experienced at check-in (cue the invigorating hot hand towels), in each room (pull out the yoga mat and tune into vinyasa or meditation on TV), and in the wellness center (COMO Shambhala Urban Escape), where a variety of treatments, consultations, and workshops are led by visiting experts. Guests who opt into a day or weekend retreat will even get their own wellness butlers. This Place is Perfect For: The style-conscious, wellness-obsessed sophisticate. Rooms: 150 spacious, light-filled rooms, including 30 impressive suites, are decorated in a nature-inspired palette. The goal here is tranquility. 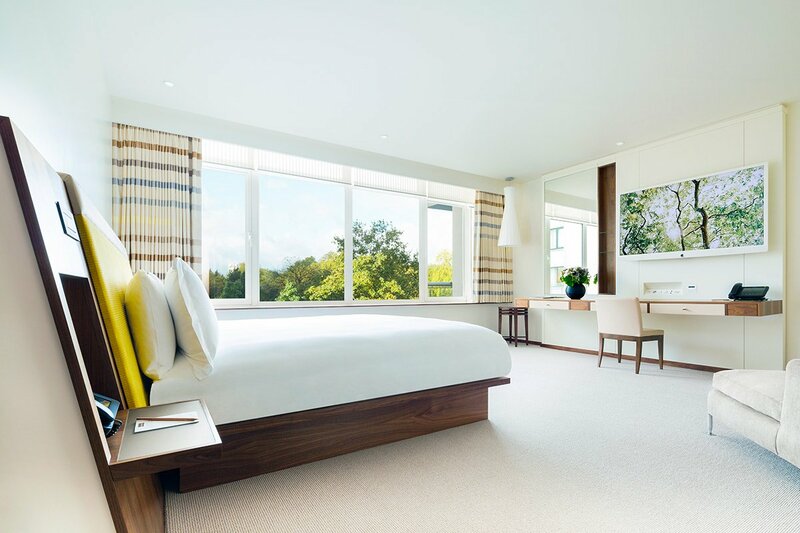 Plush bedding, rainfall showers, COMO Shambhala bath products, and floor-to-ceiling windows overlooking Hyde Park or Mayfair help deliver on the promise. 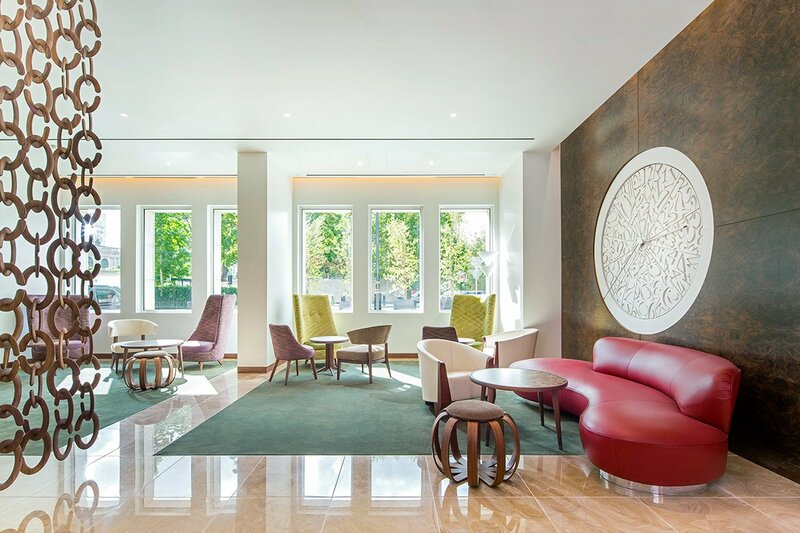 On Site: Free WiFi, 24-hour room service, gym and wellness center access, laundry services, travel, tour, and personal shopping assistance, IT butlers, and a well-connected concierge that can help arrange insider experiences around London. Food and Drink: White Room serves breakfast, Nobu specializes in sophisticated Japanese-Peruvian fare for lunch and dinner, and the newly redesigned Met Bar, a central London staple, does small bites for lunch and dinner alongside DJ sets and innovative cocktails. A holistic, spa-approved menu is also available for breakfast, in-room, and at the lobby bar. 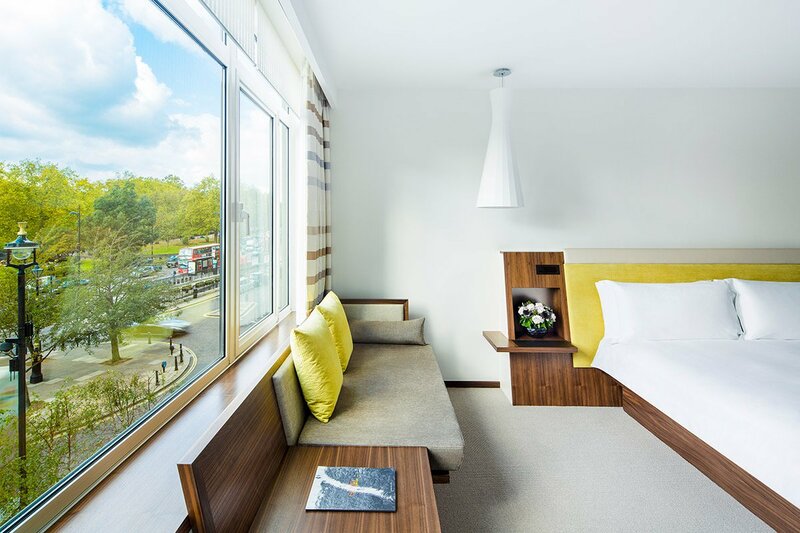 Sandwiched between Knightsbridge and Mayfair, the hotel is located in prime London park territory. Hyde Park is a stone’s throw away. So are museums like Buckingham Palace, The Royal Academy of Art, The National Gallery, and The Wallace Collection. 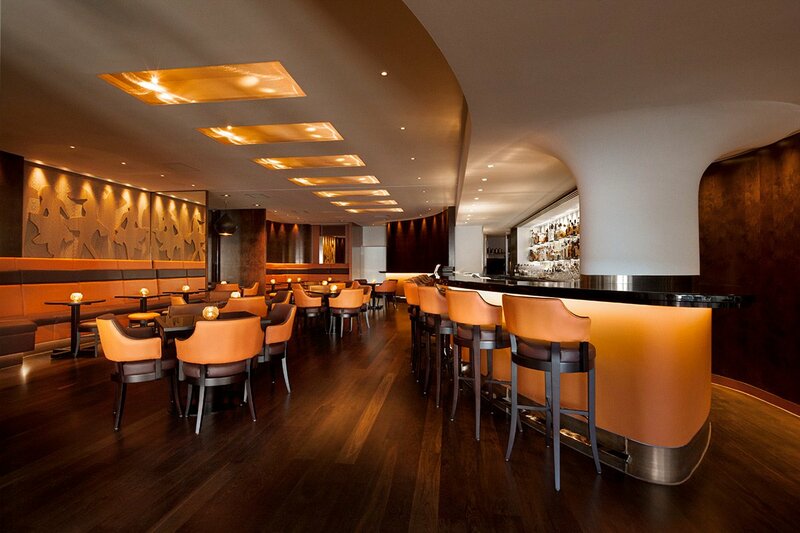 (Ask your concierge about night hours to avoid the crowds.) World-class Mayfair galleries include David Zwirner, Gagosian, and the recently opened Marian Goodman Gallery. And of course, there’s the shopping: Bond Street is where you’ll find all the established fashion houses; Selfridge’s is the superstore to end all superstores. As for food, you’ll find the world within a half-mile radius. The Wolsely, located in a former bank, is a classic choice for breakfast and brunch. If you’re determined to do high tea, there’s no better venue than Claridge’s. Before you set off for dinner, grab a drink at The Connaught Bar — it has the best ambience in London.